We are pleased to welcome a new owner of Crime Scene, located in sunny (and rainy) PHUKET, Thailand. 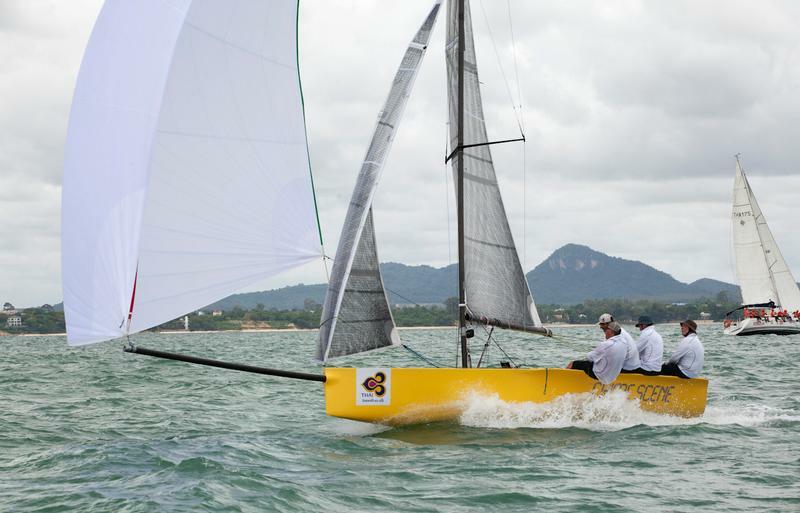 The aim is to do a few major Thai regattas and then the boat may stay here or may head down to Perth - another place with a little too much sun. Welcome Mr Reynolds, ya Aussie!